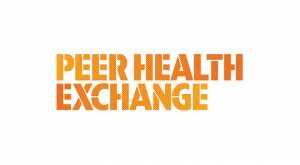 Peer Health Exchange’s (PHE) mission is to give teenagers the knowledge and skills they need to make healthy decisions. PHE recruits, selects, and trains college students to teach a comprehensive health curriculum in public high schools that lack health education, across the country. This grant supports PHE’s Bay Area program, which will train 215 college student volunteers to teach its health curriculum to 2,000 teens in Bay Area high schools. The program is also in the midst of implementing its Bay Area strategic plan. This next phase will include growing to reach more teens, and building partnerships with health care and education organizations to increase impact and sustainability.